Sophisticated local, national and international real estate investors and business owners choose The Law Office of Kevin F. Jursinski & Associates when they need comprehensive, specialized legal advice and representation from experienced counsel in the areas of real estate, business and construction law. 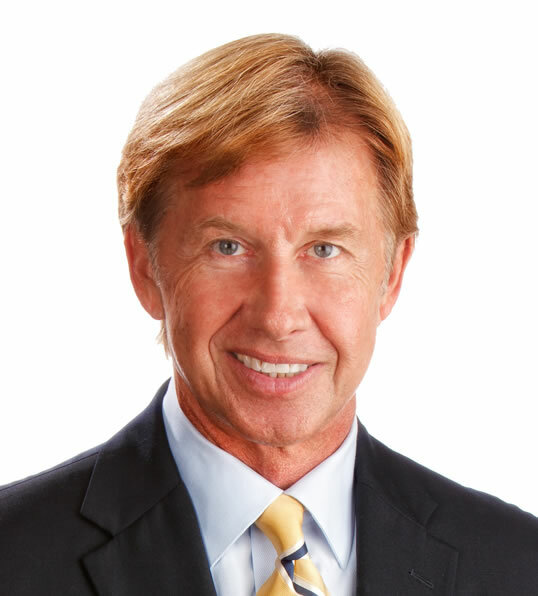 With more than 35 years of specialized legal expertise in Florida, Attorney Kevin Jursinski leads the firm with his combination of exceptional credentials and ability to get results both in court and at the negotiation table. Our firm's attorneys and staff have the skills and resources to close the deal and protect our clients during every step of a transaction. 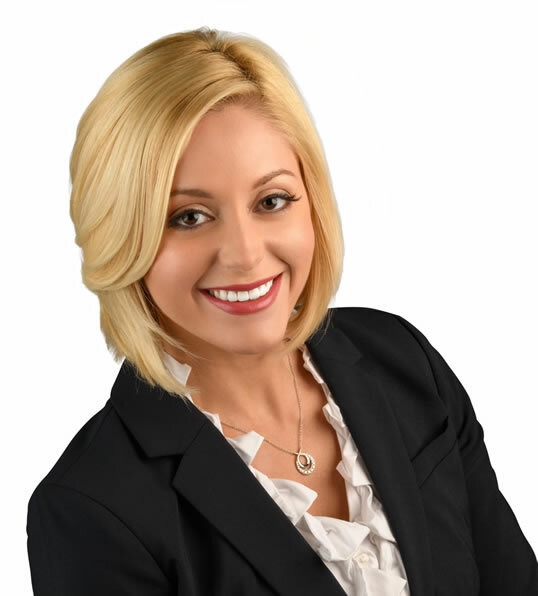 What sets this law firm apart from any other firm in Southwest Florida is that our two lead attorneys, Kevin Jursinski and Kara Jursinski Murphy, hold highly-esteemed credentials not found anywhere else. 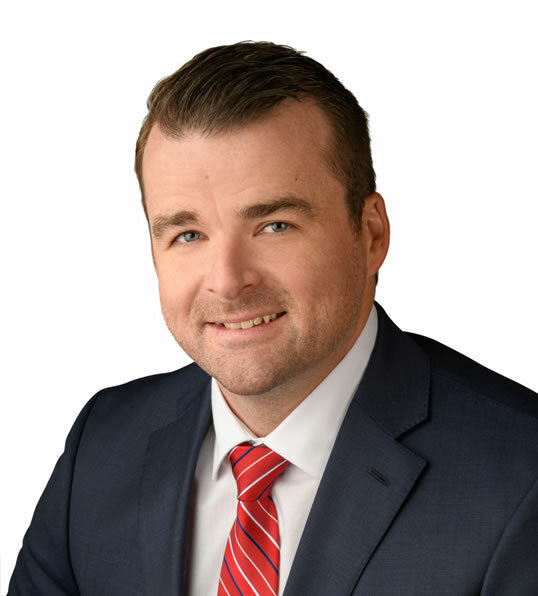 First, Attorney Kevin Jursinski is the only attorney (out of more than 106,000 attorneys) in Florida who has ever received Florida Bar Certification in Real Estate Law, Business Litigation and Construction Law simultaneously. 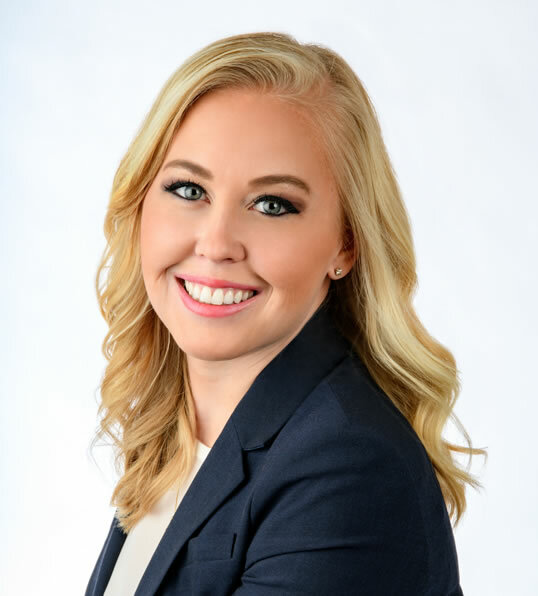 Second, Attorney Kara Jursinski Murphy, is the only attorney in Southwest Florida to receive Florida Bar Board Certification in Real Estate and earn an LL.M. (Master of Laws) in Real Estate Development. Board Certification is the Florida Bar's highest level of recognition of the competency and experience of attorneys in specialty areas of practice. A LL.M. is a postgraduate academic degree for those who wish to gain specialized knowledge through research in a particular area of law. Attorney Jursinski is also ranked as an AV Preeminent® Rated Attorney by Martindale Hubbell. The AV rating, the highest possible, is a peer review of Attorney Jursinski's level of professional excellence. His and Attorney Jursinski Murphy's educations paired with their outstanding reputations have made the firm one of the area's most recognizable and sought after legal firms. The Law Office of Kevin F. Jursinski & Associates represents commercial and residential real estate investors; sellers and purchasers; developers; contractors and business owners in real estate law, business law, and construction law matters in Southwest Florida and other selected areas of the State of Florida. The main office is located in Fort Myers, Florida. A satellite office is located in Naples, Florida by appointment only. The firm servers clients in Lee and Collier counties including Cape Coral, Bonita Springs, Naples, Sanibel and Port Charlotte. If you need assistance with a real estate, business, construction, foreclosure or a gaming legal matter, please contact our office today. Please note: Fees for consultations are billed at the attorney’s hourly rate and are due at the time of the consultation appointment. For specific information regarding fees, retainers or rates, please contact our office at (239) 337-1147.